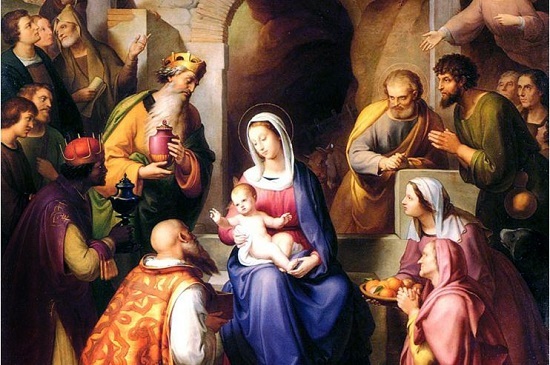 God put on flesh in the incarnation to make himself accessible to man. I often get the impression that many unbelievers think that if they themselves personally had a sign from God they would believe. Which leads them to wonder why God doesn’t give more signs. An eclipse of the sun reveals the hidden corona in the same manner the incarnation reveals the invisible of God. A total eclipse of the sun: modern day scientists have called it “an amazing, awe inspiring, tremendously moving event”1 and ” a spectacle that few people who see one will ever forget.” Total eclipses of the sun have been tracked for over two millennia, as witnessed by the fact that the Babylonians figured out the Saros cycle – the cycle for when solar eclipses will repeat – 22 centuries ago. 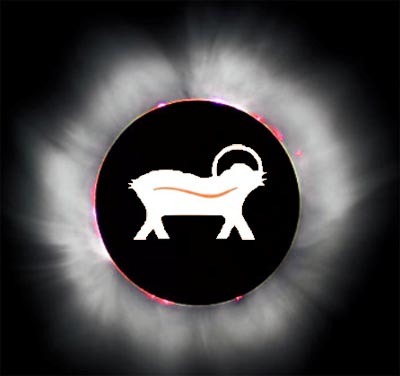 Recently it was discovered that the Saros cycle was built into the ancient Greek Antikythera mechanical computing mechanism dating to the second or third century BC – meaning the Greeks too were tracking the total eclipses. – The Corona around the sun – The solar disk is a million times brighter than the Corona3, so unless the sun is covered – as it is in an eclipse – you’ll never the corona. How do you see one who is invisible; who lives in unapproachable light? God, the invisible one was made visible by being “veiled in flesh” as the hymn puts it, nicely capturing the idea that in the incarnation, Jesus’ human flesh acted as the moon does during an eclipse, allowing us to see that which is normally invisible. 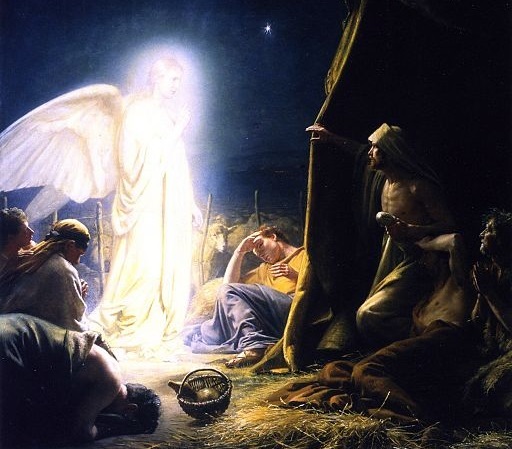 The incarnation gives new meaning to the early confession “Jesus Christ has come in the flesh” (1 Jn 4.2) when we realize people who saw Jesus in the flesh were blessed to see the invisible God who lives in unapproachable light. So when you consider the baby in the manager this year, consider how great a gift God gave to the world. Not just the gift of his son – but the gift of a revelation of himself made possible by willfully eclipsing his own glory in order to allow us to see – as we do the sun’s corona when it’s in eclipse – the wonder and the beauty that is our creator, all wrapped up in the baby in the manger. 2. Einstein’s theory of General Relativity says space is curved. If, so light should follow the curvature of space – particularly around massive bodies like the sun. This prediction was tested and verified during a total eclipse of the sun in May 1919 by British astronomer Arthur Eddington.